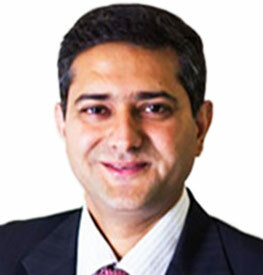 The Team – Control Print Ltd.
Mr. Rahul Khettry the Chief Financial Officer of Control Print Limited has over 15 years of diverse and rich experience of leading and managing companies including multi-national Joint Ventures. He possesses strong financial background in addition to commercial and legal expertise in setting-up and implementing Green/Brown field projects and successfully completing M&A transactions. He is an Honours Graduate in Commerce. 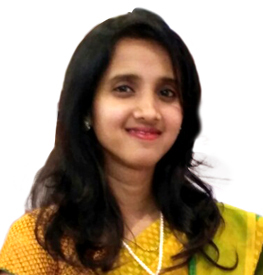 Ms. Reena Shah is qualified Company Secretary and an Associate member of Institute of Company Secretaries of India and law graduate from Mumbai University. She has 5 years of experience in the areas of Secretarial, Compliance and Legal. Her area of expertise include Corporate Laws, Insider Trading Regulations, drafting and negotiation of agreement, prevention of Insider Trading act, etc. Krishnan Heads Human Resources and Administration function handling the entire gamut of Human Resources, Administration, Training and IT functions and has over 20 years of diverse experience in IT, BPO, Retail and Manufacturing verticals. 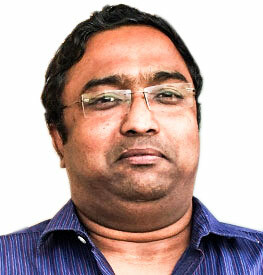 He has been with Control Print Limited since 2011. He is a Commerce Graduate and holds a Post Graduate Diploma in Business Management. 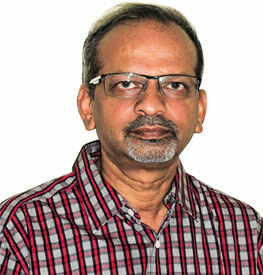 Mr. Sunil S. Wakade, Manufacturing Head of Control Print Limited over three decade of Experience in Manufacturing, System Integration and Automation. 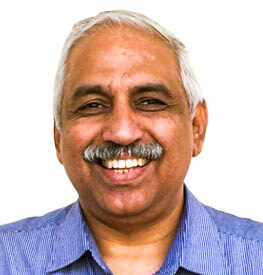 He possesses the entrepreneurship quality, having engineering background in Industrial Electronics. Mr. Rajiv Satija, the National Sales and Service Manager ( SCP Division) of Control Print Limited, a seasoned professional with over 32 years of rich experience in spearheading Sales & Marketing Operations, Business Development and Profit Centre Operations which includes MNC exposure. He is proficient in conceptualizing and running successful business operations. 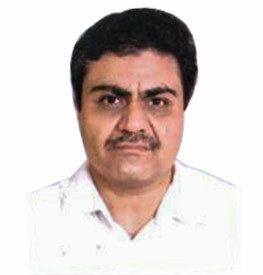 He has strong expertise of developing procedures & service standards for business excellence. Deven is the National Product Manager for the Secondary Packaging sector at Control Print Limited . Deven has spent 20+ years in Industrial Sales, and has focused on the Packaging Automation Industry like Bottling, OEM, Packaging Industry and After Market Sales and Distribution Network. Deven, has spent 14 years at Control Print and his expertise lie in Corporate Account Management, Profit Centre Handling and Product Strategy Management.